The story I want to share with you today is one that many would never believe could happen where it did, in sleepy farm communities and suburban residential towns outside the grittier streets of Philadelphia, where crime families were common. No one expected one of the most ruthless and notorious crime gangs was amassing amid the fields and rows of corn swaying in a summer breeze. And when it came time to take this gang down, no one expected that Pennsylvania would show up as the example of what it means to be in law enforcement, what it means to be transparent, share what you know and work together instead of worrying about which jurisdiction or branch of law enforcement would get credit for the collar. It took a village to bring down a village sized crime gang, operating in Pennsylvania, Delaware and Maryland, and a village is what showed up – the FBI, Pennsylvania State Police, Chester County Police and Detectives department, Delaware State Police, Maryland State Police, the Chester County district attorney and the US attorney general. It took all that and more to bring down the Johnston gang. This is the story of Bruce Johnston Sr., his son, brothers, cousins, friends and countless other men. It’s the story of over a decade of robbery and murder, and the attempted murder of a son by his father. This is the story of the Johnson Gang. 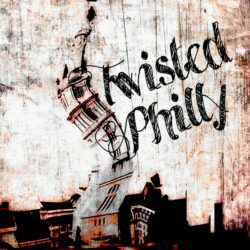 Follow TwistedPhilly on social media: Twitter @Twisted_Philly and Facebook TwistedPhilly Podcast. Want to keep the stories coming? 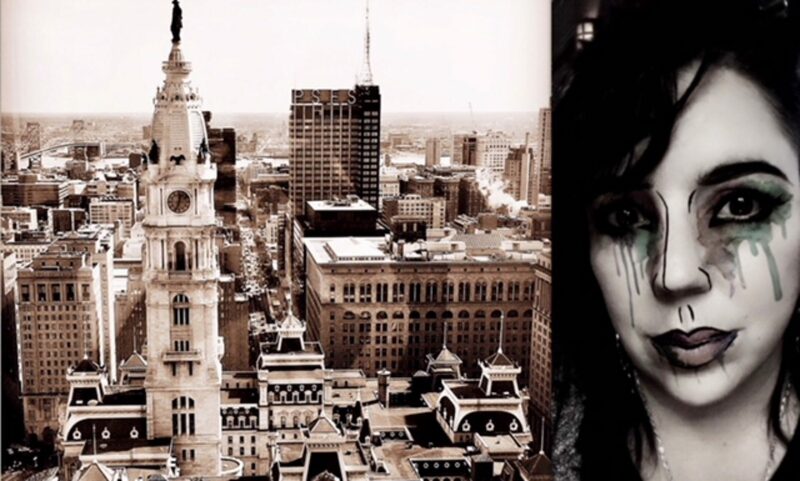 You can support TwistedPhilly on Patreon (www.pateron.com and search on TwistedPhilly.) Get access to excusive patron only content.